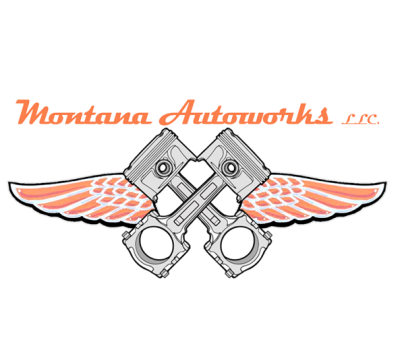 Montana Autoworks – Experience, quality, integrity. Auto and truck problems are terrible, but poor and over priced repairs are even worse. That’s why we believe in fair pricing and quality work. Montana Autoworks provides high quality service to make sure your vehicle is always in tip top shape. We value our customers, and in return want our customers to value us. We offer a free inspection every time a vehicle enters our shop, because the safety of your family is just as important as the safety of our family. Come see us today and see why our customers stay our customers. 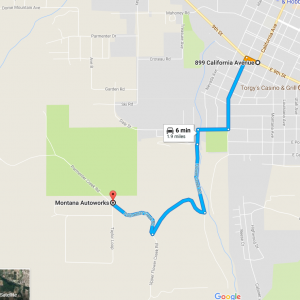 What can you expect from Montana Autoworks? Little town feel… Big time service! We are Lincoln County local. You don’t have to leave town to get high quality service for your vehicle. Directions shown are from the center of town. Just click on the map below for directions. Click the links below to visit our Facebook page.